Looking for a reliable, trustworthy electrician with a proven track record of providing cost effective electrical services? Contact NT Electrician for a free estimate or advice. All work is completed to the highest standard, and all testing is carried out in accordance with the 17th Edition of the IEE Wiring Regulations BS7671. and all other aspects of electrical work. Click to find out more. For ceilings or walls, from chandeliers to spotlights, garden decoration to driveway security, NT Electrician can tailor a lighting design for inside & outside your home. Every space needs to be lit for its own purpose, and that means individual solutions and an expert understanding of the internal wiring of your home, whether it be repair or upgrade of existing lighting or the installation of a brand new solution for a new build. NT Electrician issues every project with full certification after installation for your peace of mind. 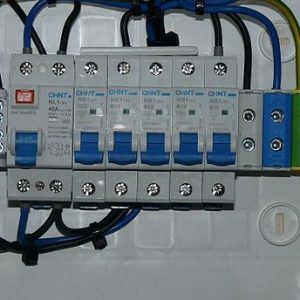 A replacement fusebox is often essential as regulations now require most circuits to be protected by a residual current device (RCD) to protect from shock, detect leaking electricity (a sign that your wiring is faulty) and protect appliances. In some cases it is wiser and cheaper to simply upgrade the existing fusebox. NT Electrician always carries out a full pre-work inspection and a full breakdown of the work needed. 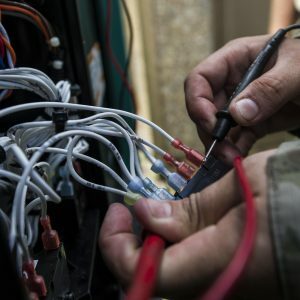 An upgrade is usually very straightforward and will help your old fusebox to handle increased demand and avoid power surges that can damage TVs, computers, stereos and other equipment. NT Electrician issues a certificate after fitting and a testing and inspection report as standard. 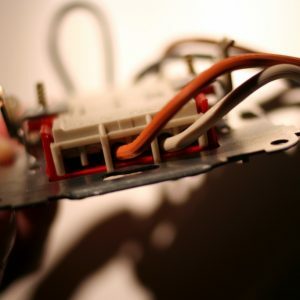 Whether you’re planning a re-design, or an extension, there’s always a good reason to look into the wiring in your home. 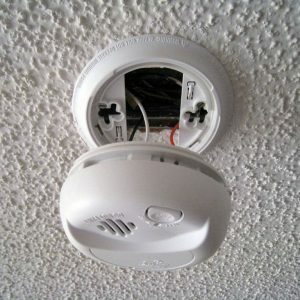 Your internal wiring is of great importance to your safety and the resale value of your home. A full rewire traditionally means replacing all cabling, fittings and distribution equipment and setting it back into the walls but can also mean surface changes with the replaced cabling hidden in trunking fitted onto the walls. 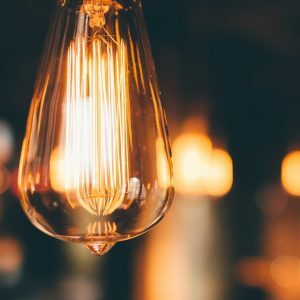 I have years of experience in rewiring existing properties, even down to small alterations to new builds, or a selection of repairs and improvements to existing homes. No job is too small and NT Electrician can handle full or part rewires to bring your house up to regulation BS7671 standard, whilst providing you with a full breakdown of all the work and the reason for doing it. 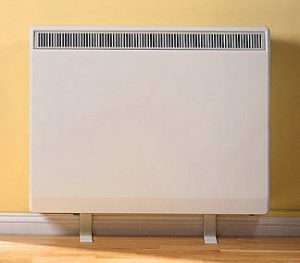 Storage heaters are a very popular form of electric heating as they use low-cost off-peak electricity to keep running costs low. The heat is stored in a core of high density bricks and released throughout the day & evening. No moving parts to service and no pipes to fit means maintenance and installation costs are minimal and no annual safety check is required. The units can be fitted with both manual and automatic charge control. I offer a full installation service and a repair service, and have over 20 years experience in the field. 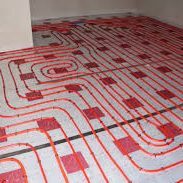 NT Electrician can provide a full design and installation service to provide a system to protect your family and your property: systems capable of detecting heat and smoke which comply with BS5839 for home or domestic dwellings. Systems can be connected via radio frequency and upgraded to include deaf alarms, control switches, relays and visual sirens and are fully customisable to your requirements. For existing installations to ensure their ongoing safety and suitability. This is a thorough inspection and test of all circuits, fixtures, earthing arrangements and supply. 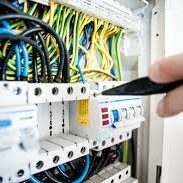 NT Electrician is proud of being able to assess the condition of your electrical installations, identify faults and advise on remedial works, giving you a clear indication of the cost and the impact of the work necessary. Contact me for a free estimate or advice. Feel more secure with CCTV. Protect your home or small business premises 24 hours a day from your phone. Free quote available. First Class, Reasonably Priced Electrician and a Top Bloke. Neil is a top bloke – really nice and very efficient. He came round later the same day, like he said he would, even though he was really busy, and fitted a new isolation switch for my shower. He also had a look at a couple of other electrical things I was worried about (which were not part of the job). He kindly checked them and gave free reassuring advice. Very good price. Highly recommended. Neil was a very pleasant, efficient & tidy worker. He gave us a accurate quote, was punctual & kept us informed of progress during the work. I wouldn’t hesitate using him again. Thank you Neil. 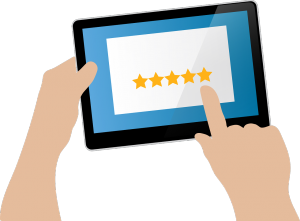 Neil has done electrical work for me and I have been very p!eased with the standard of work, he is reliable and professional and would recommend him. I have had a few light fittings changed but have just had a rewire and socket change. I am over the moon with the result. Would highly recommend. Neil is knowledgeable and totally professional electrician. His work ethic and demeanour is such the customer feels that he is in good hands.His work is of a very high standard and I certainly had not complaints. I will use no other electrician from now on. I can’t recommend Neil highly enough. He is responsive, dependable, instils great confidence in his abilities and delivers work of an exceptionally high standard in a timely manner. He clearly has a very strong work ethic and keen sense of organisation, which shines through in all he does. We’ve used Neil for the re-wiring of an extractor fan, safely closing off old lighting points, re-wiring, safety checks and the installation of internal and external lights. All of which he delivered at incredibly competitive prices. I wouldn’t hesitate in recommending him- he’s a true professional and very friendly.